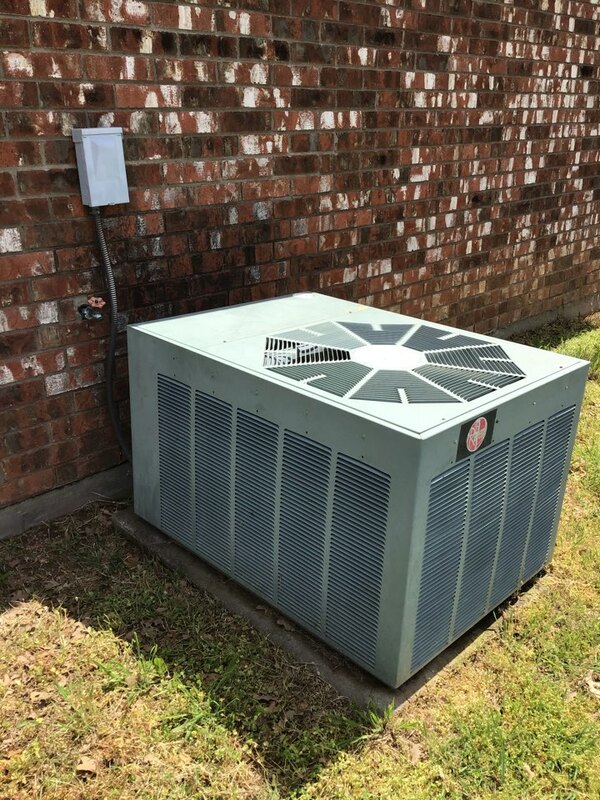 We at North Texas Heating and Air Conditioning are more than willing to hear your thoughts about how we do in the industry. We give great importance to your opinions and use them to improve the products and services we provide in Decatur, TX. Please feel free to visit our page and leave feedback that we can use to create a better version of our company.